NSW Health is warning people not to eat potentially deadly mushrooms picked in the field. This comes after a recent cluster of poisonings across NSW. NSW Health’s Environmental Health director Dr Benjamin Scalley, cautioned people against eating wild mushrooms after 38 poisoning hospitalisations this year, including 14 children, were reported to the NSW Poisons Information Centre. “In Autumn alone, prime mushroom-growing season, there have been 27 poisoning hospitalisations so far, ten of them children,” Dr Scalley said. “Unidentified mushrooms picked in the wild can make you very ill and could be lethal, so people should only eat shop-bought mushrooms. “Cooler, wetter weather is making good growing conditions for wild mushrooms. But it is difficult for most people to recognise edible from poisonous mushrooms. Dr Scalley said cooking or boiling wild mushrooms does not make them safe to eat, so it is best to avoid eating wild mushrooms unless they have been bought from a shop. Jared Brown, Head of the Poisons Information, said in Australia there are some poisonous wild mushrooms that look similar to edible wild mushrooms found in Asia or Europe. “There are many mushroom species growing in the wild including the Death Cap mushroom (Amanita phalloides), for example, which can cause serious poisoning, and potentially fatal organ damage,” Mr Brown said. “There is no reliable way to identify mushrooms picked in the wild. Their appearance can often change at different stages of its growth, and can look similar to edible mushroom species, making it very difficult, even for an expert, to differentiate. Between 2014-17, there have been 281 hospitalisations from mushroom poisoning in NSW and ACT, with the Poisons Information Centre receiving 893 calls from people eating wild mushrooms in the same period. 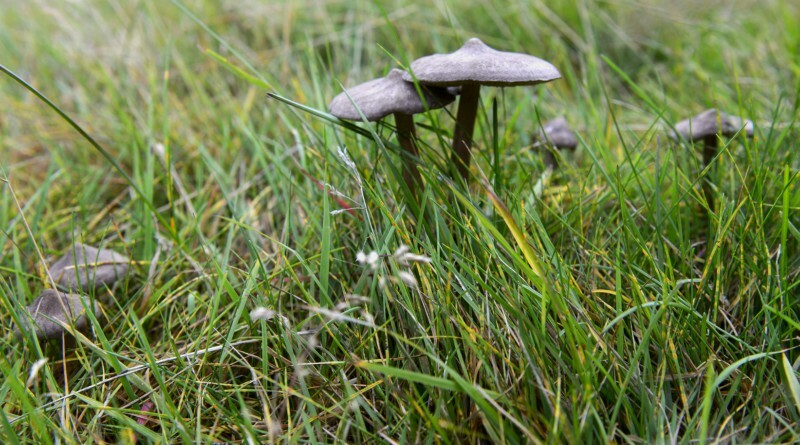 In western Sydney, the Poisons Information Centre has had one call relating to field mushroom poisoning resulting in a hospitalisation over the past 12 months. Anyone who ingests wild mushrooms should contact the Poisons Information Centre (13 11 26) immediately, even if they are completely well as symptoms can be delayed in onset and early treatment is vital. In an emergency, people should call 000 for an ambulance or seek medical treatment through their doctor or local hospital emergency department. Westmead Redevelopment – what’s happened (so far) in 2017?